What’s scarier than a 1958 Plymouth Fury? 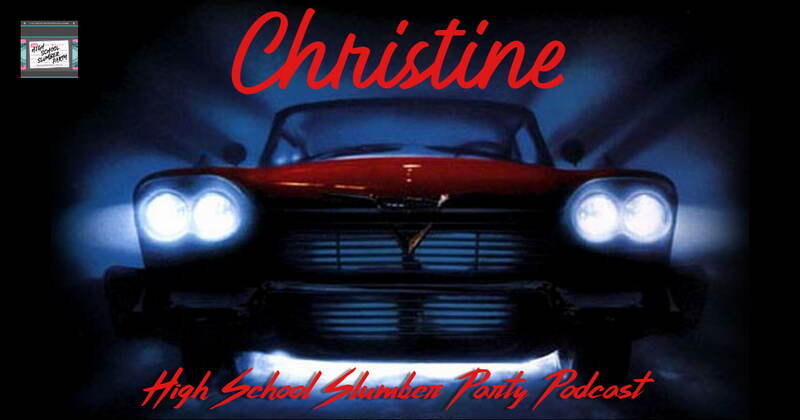 Well, on paper, a lot of things… until you meet Christine, that is. She’s sure to frighten you a bit more than your first high school ride. Brian is joined by guest Walt Hickey of Numlock News to chat about this 1983 John Carpenter horror film. Based on a best-selling Stephen King book about a killer car, Christine exceeds both Brian’s and Walt’s expectations through its special effects and surprisingly empathetic title character.